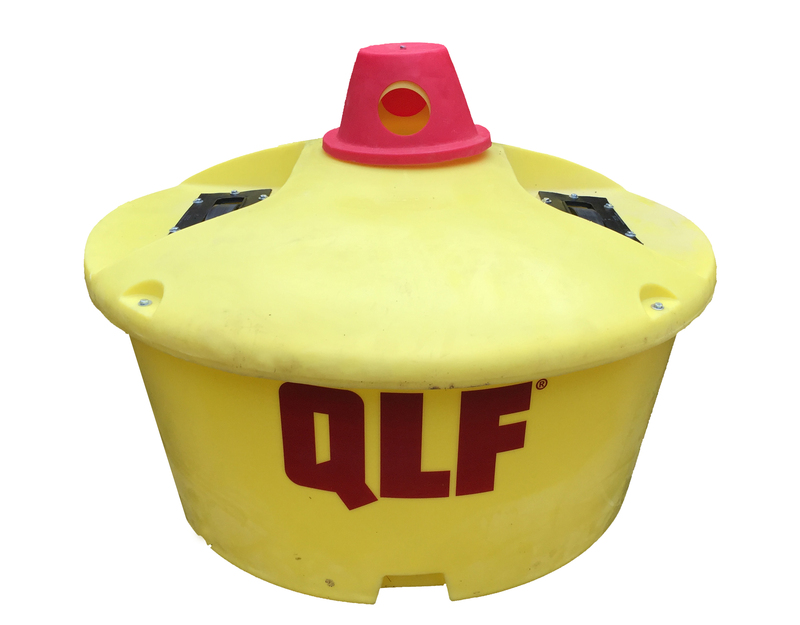 Please fill out the details below and we will come back to you with a price within 24 hours. 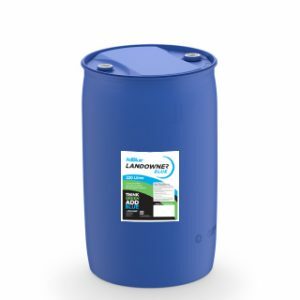 If you would like to enquire about an alternate quantity, please click here for the quotation form. 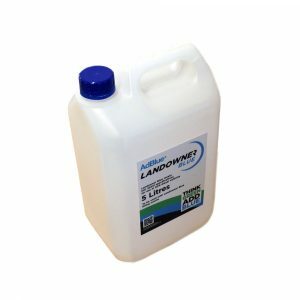 Please provide 3-5 working days as all product is manufactured to order. 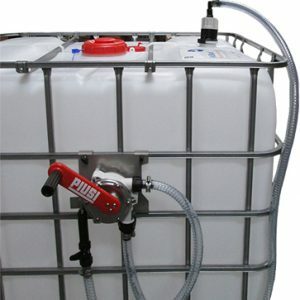 It will then be dispatched using your chosen shipping method. 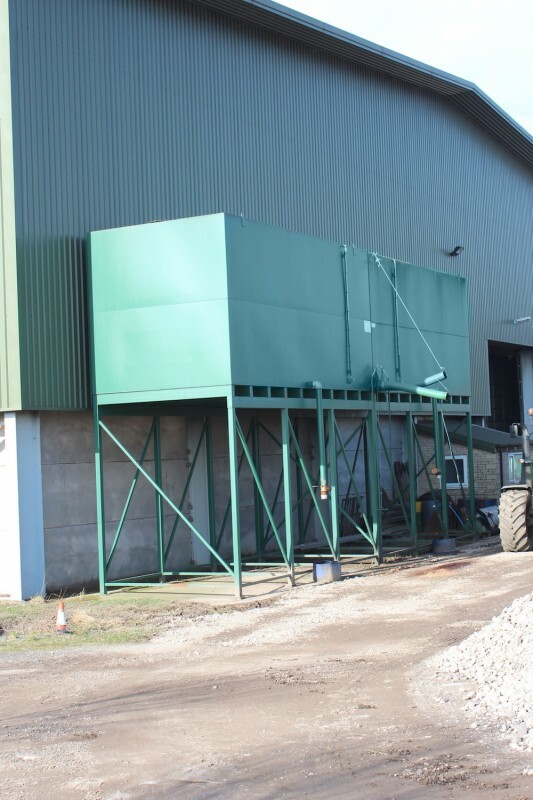 Our transport team will call you to inform you of when delivery will be made, so please ensure that you can be reached on the contact number(s) provided. 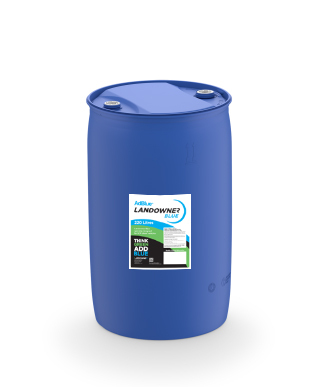 Landowner Blue AdBlue® in 1000 litre IBC’s with both top and bottom outlet; ideal for industrial, commercial and agricultural customers who require larger volumes of AdBlue®. 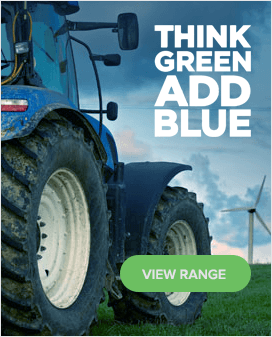 The AdBlue® Barrel Pump (Basic) is suitable for low volume applications, and can also be used to dispense AdBlue® from barrels where there is no power available. 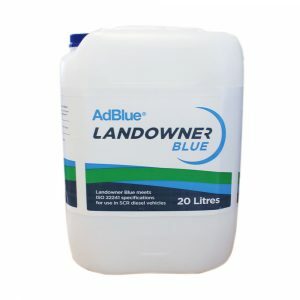 Landowner Blue AdBlue® in 20 litre cans is the perfect solution for commercial customers who wish to carry a ‘top-up’ inside trucks or for those who need to AdBlue® in locations where pumps and other options are not available. 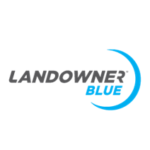 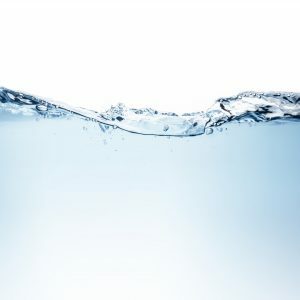 Landowner Blue AdBlue® supplied in 10 litre is an easy way for consumers to to up their passenger vehicles or commercial vehicles with AdBlue®. 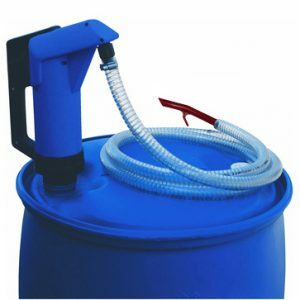 Adblue® gravity dispensing kit, suitable to take Adblue® from the bottom outlet on Landowner Blue 1000 litre IBC’s. 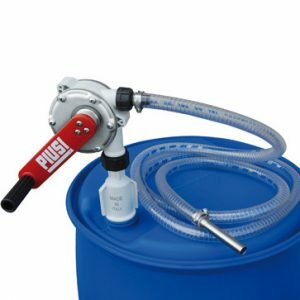 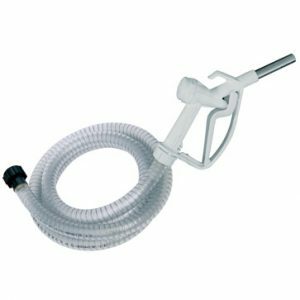 The AdBlue® Barrel Pump Pro is designed for higher volume applications and where a reliable and professional barrel dispensing method is required. 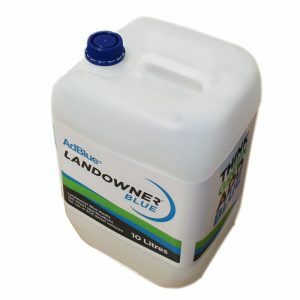 Landowner Blue AdBlue® in 5 litre cans has been designed specifically for consumers who need to re-fill AdBlue® in to their passenger vehicles. 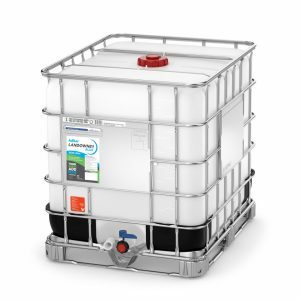 A premium manual AdBlue™ IBC pump for dispensing without access to power or in smaller quantities.